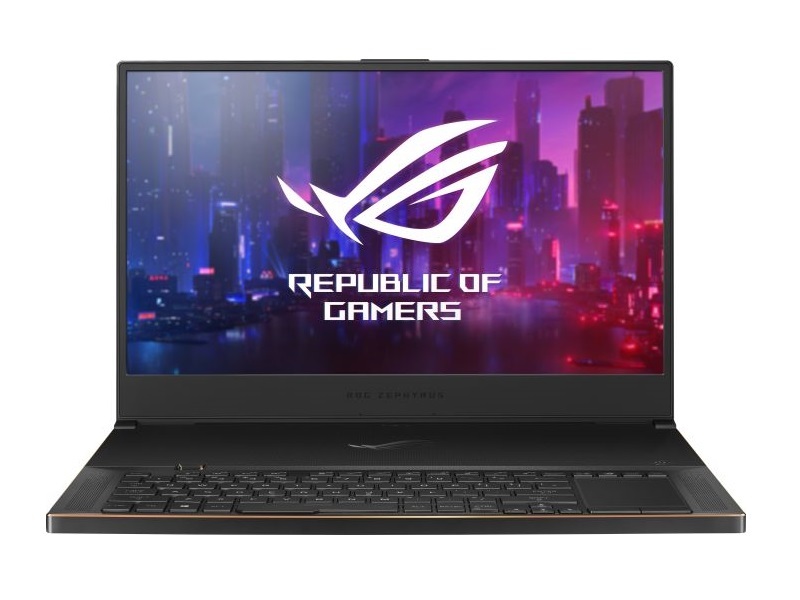 Asus released the 17-inch version of its high-end gaming laptop known as the GX531 shortly after Nvidia launched its Turing-based GPUs. Despite its slimness, the ROG Zephyrus S GX701 is extremely capable and is supposed to strike fear into the hearts of the competitors. Read our review to find out if it succeeds at this. 83.95%: This rating should be considered to be average. This is because the proportion of notebooks which have a higher rating is approximately equal to the proportion which have a lower rating.